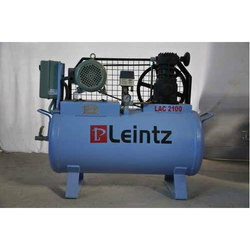 Booster Compressor delivers high-pressure air, saving about 35% power, compared to conventional high-pressure compressors. 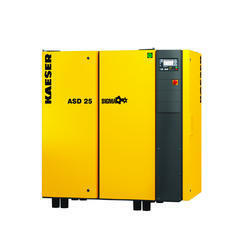 The Hyper PAC series of parellel compressor system offer high flexibility & large capacity range on a compact platform. Ingersol rand air compressor 6 month old. Under warrenty. Very less use.